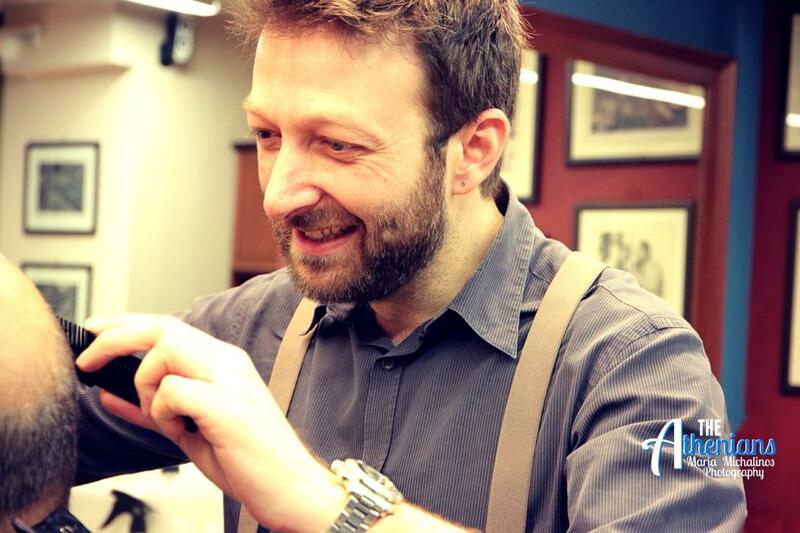 Devoted to his profession and still seeking to evolve, Aggelos Antonopoulos form in 2014 the traditional barber shop Sir Barber, as he wanted to create a unique place for man personal care, that combined the knowledge, the quality and the tradition. Thorough, original and having 25 years of experience in the field and training in London and Paris Schools, he is fully capable of offering you a unique experience. Beard Trimming and Cure of Hair and Scalp.